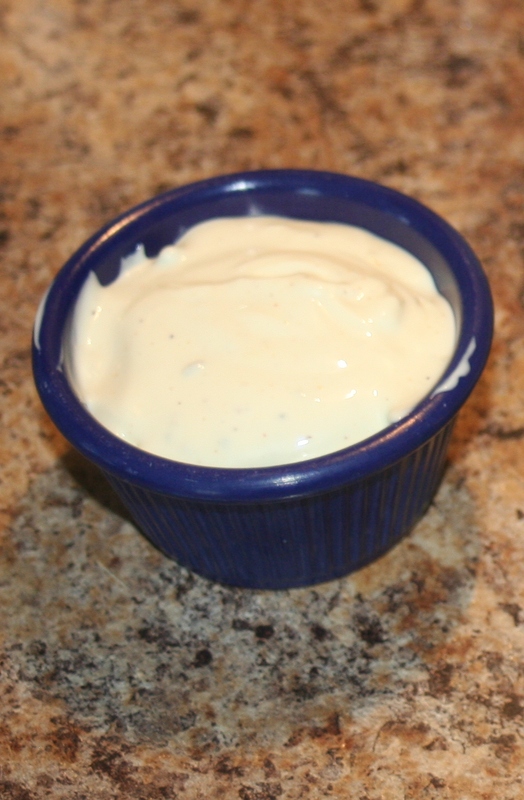 This is great on salads or as a dipping sauce for wings. 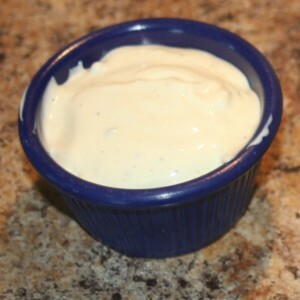 Mix together mayo and sour cream. Add the buttermilk, Durkee sauce, and seasoned salt. Mix well. Season to taste with salt and pepper and stir again. Fold in blue cheese. Store in a container with a lid for 2-4 days.